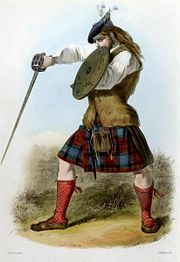 Clan Maclachlan Society, Western USA Branch - Click here for information about the Clan MacLachlan Society Western USAAnnual General Meeting﻿Brilliant Artwork Features Old Castle Lachlan﻿ The fundraising website link is now live and 50% of every purchase is setaside for the Old Castle Phase 3 Project. You can choose any media format and mounting style(the Metal Print is the most stunning due to the vivid colors and is highly recommended). ©Ken Clark Photography﻿ Simply go to Color1Photo’s website and use the pull down menus: ﻿Click here for the Color1Photo website. aside for the Old Castle Phase 3 Project. 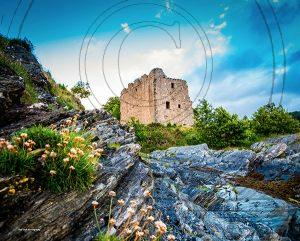 (the Metal Print is the most stunning due to the vivid colors and is highly recommended). ﻿Click here for the Color1Photo website. 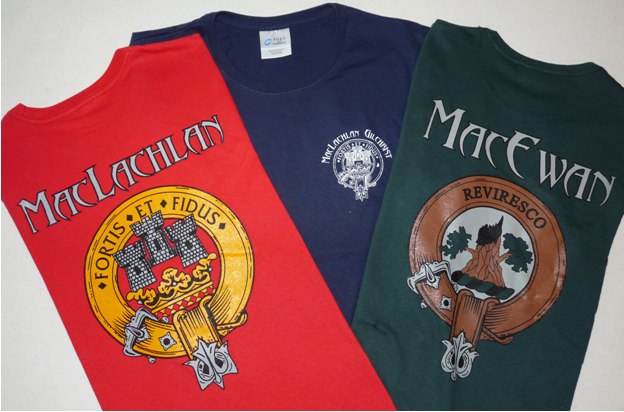 We are the Western US division of the International Clan MacLachlan Society. Thank you for visiting this web site describing one of the oldest and most respected clans in the world! 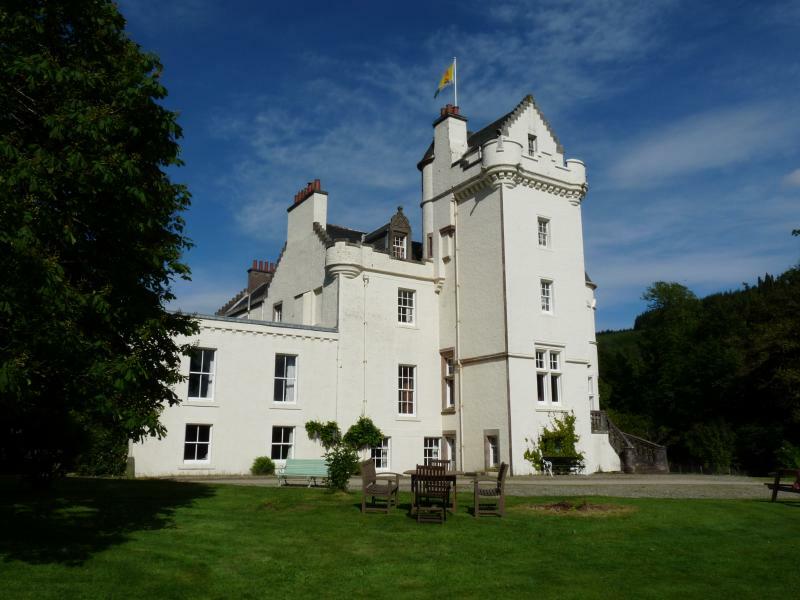 The Library includes very interesting stories of Scottish and Clan MacLachlan significance.